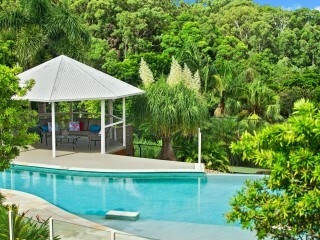 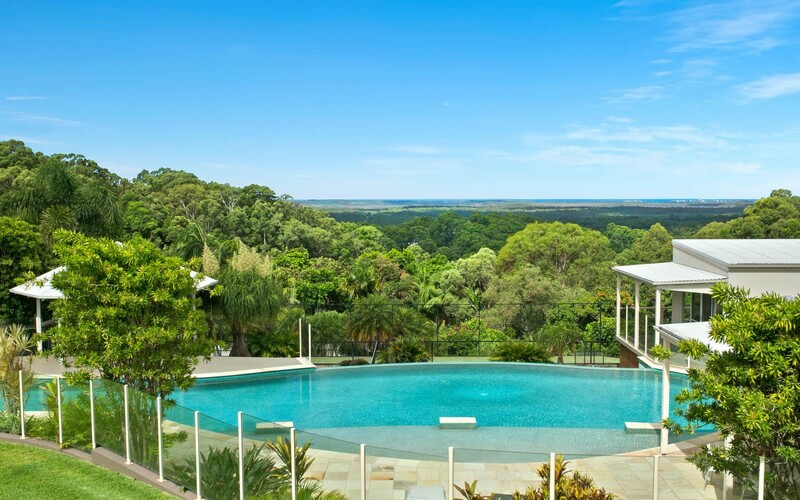 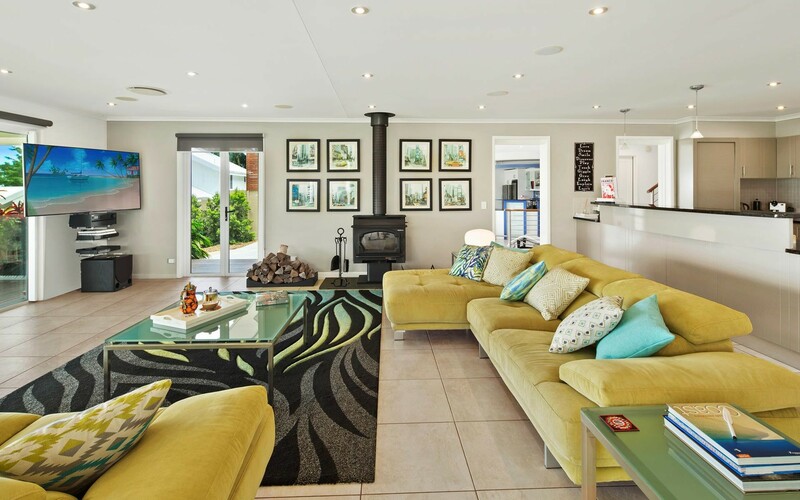 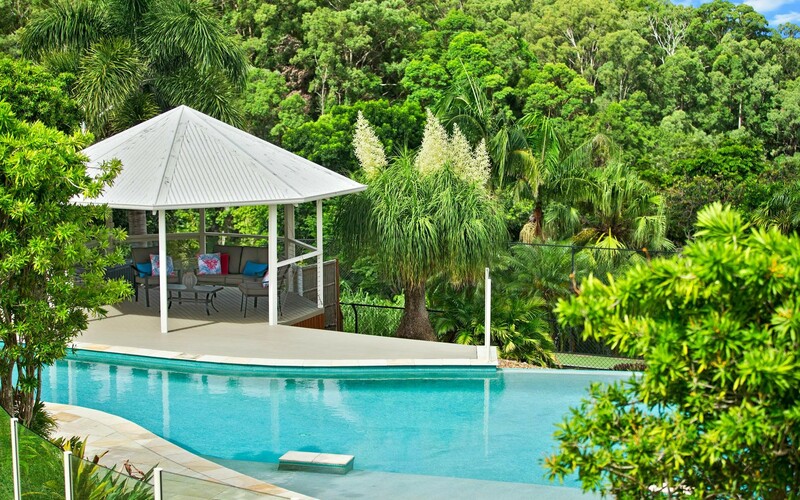 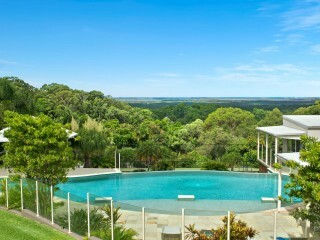 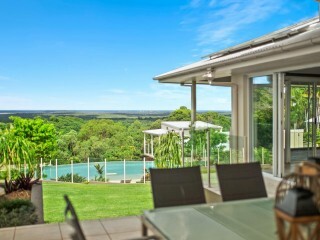 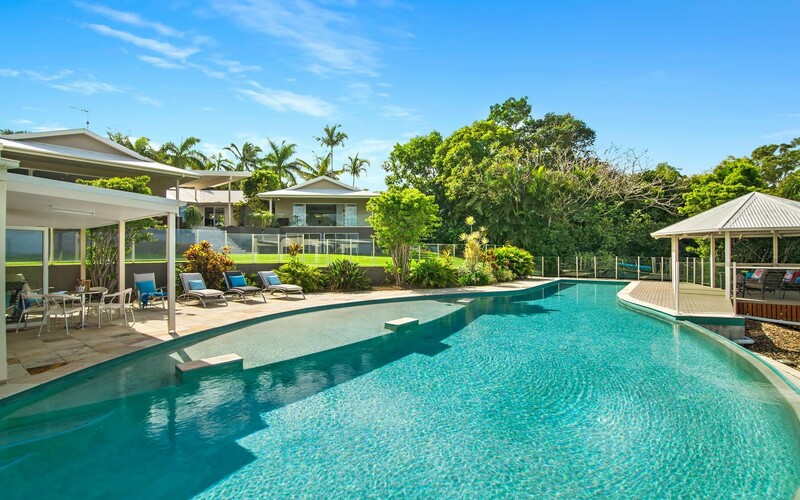 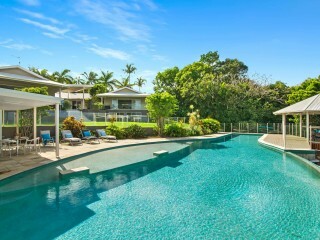 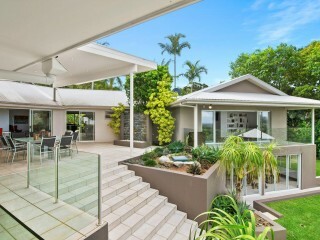 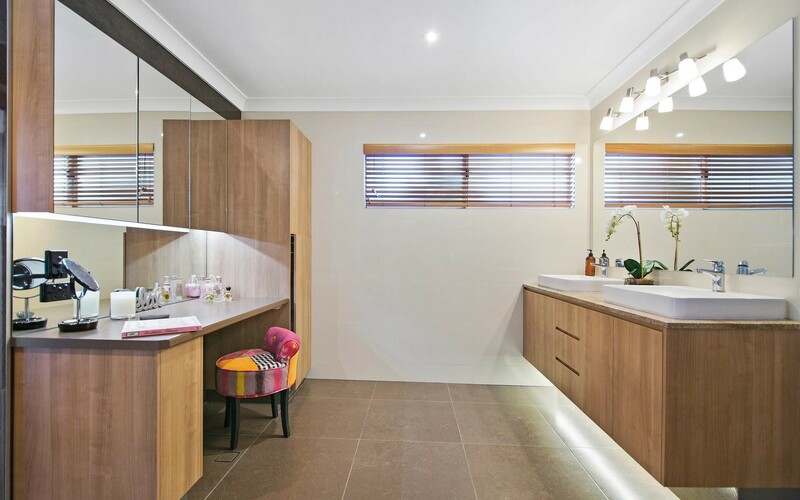 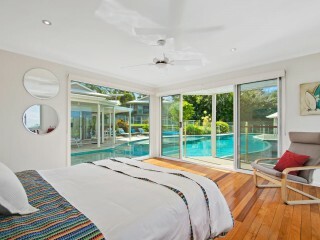 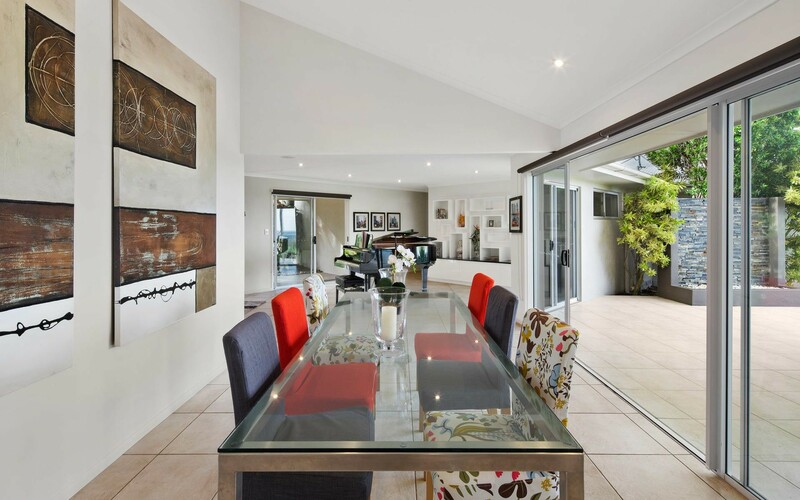 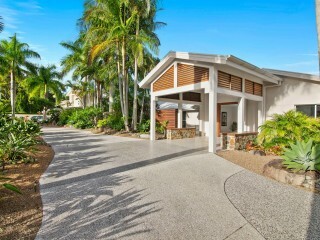 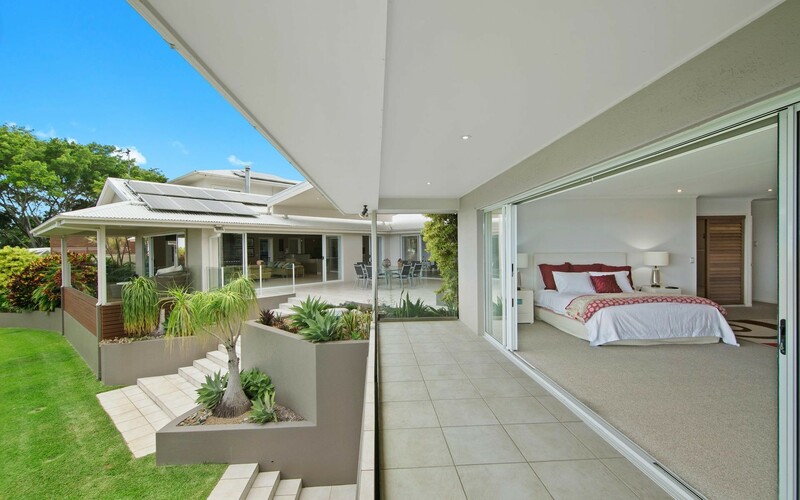 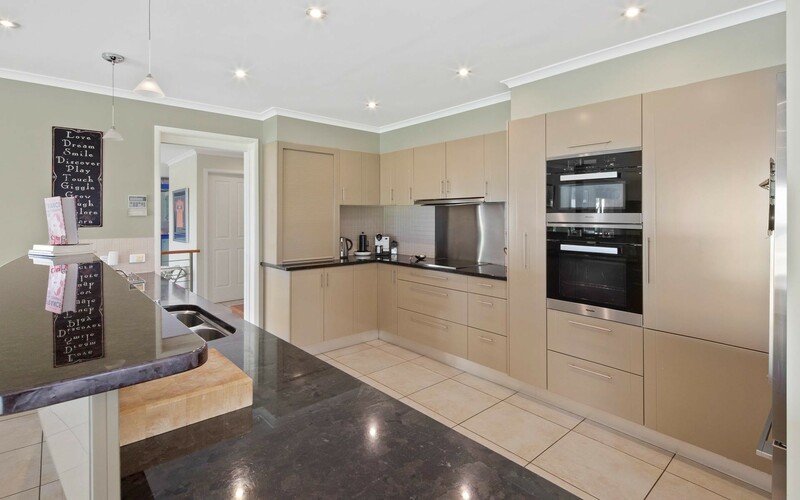 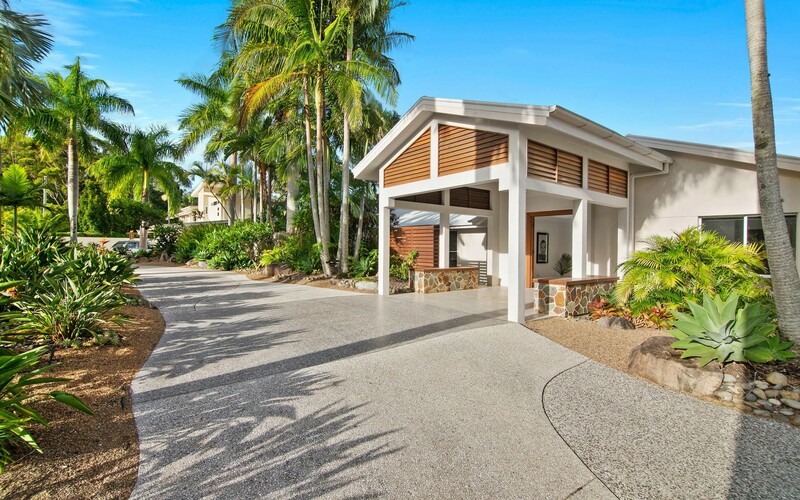 This pristine 8,274 sqm executive acreage residence, located just 12 minutes from Noosa Heads, has been comfortably designed to accommodate any number of guests. 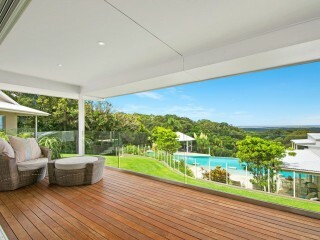 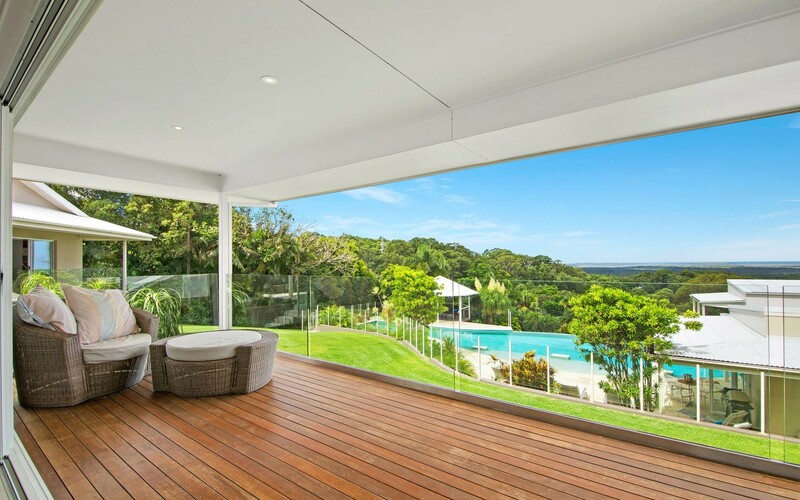 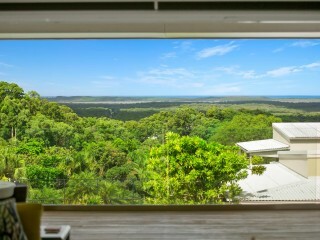 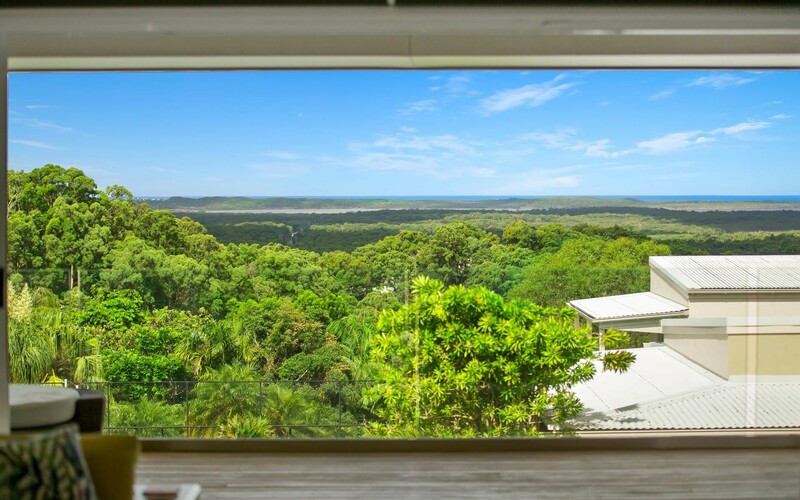 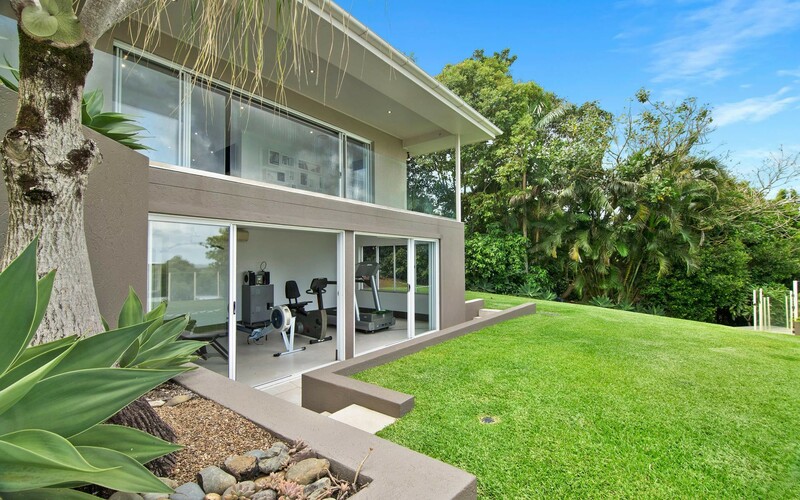 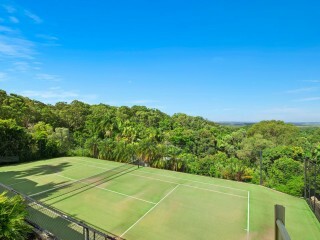 Surrounded by other prestigious homes, few locations capture views that stretch from the lush hinterland, over Lake Weyba and to Noosa's prized ocean coastline. 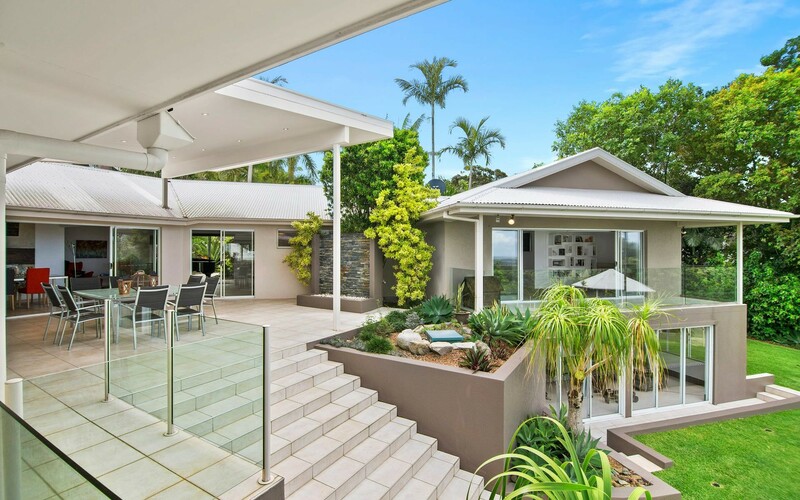 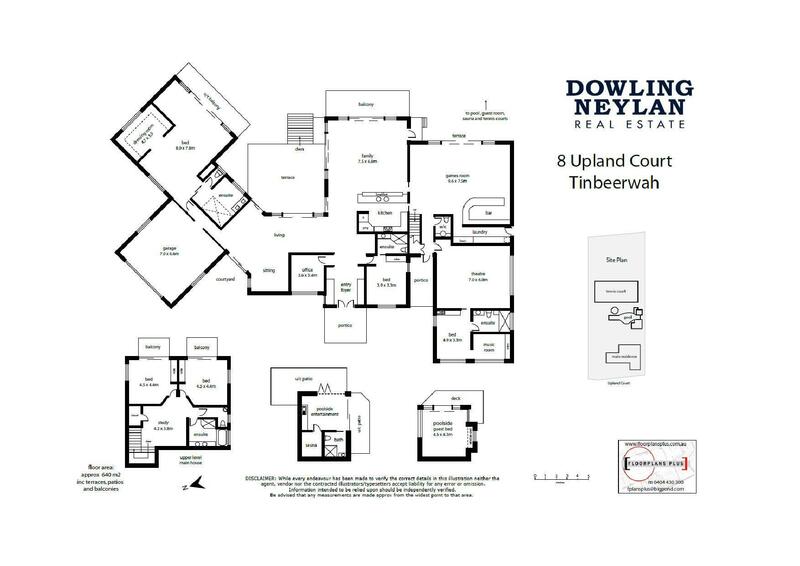 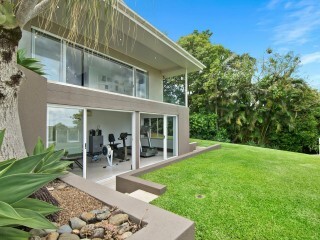 This is a rare opportunity to purchase a substantial offering representing exceptional value. 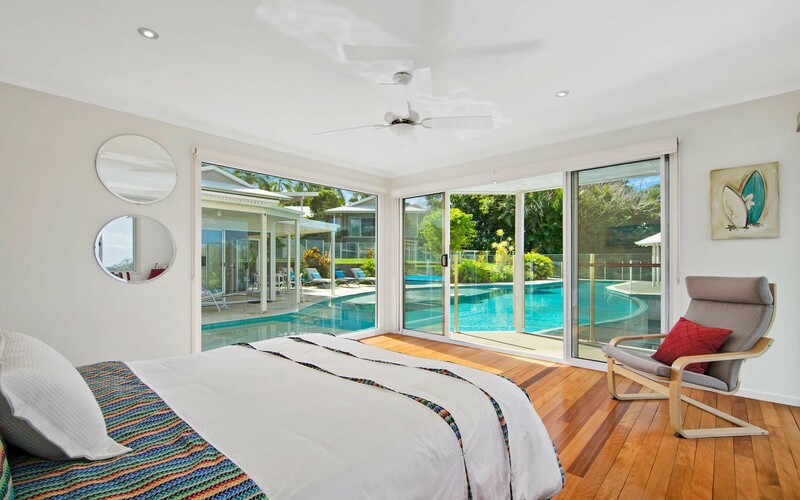 The vast 604sqm floor area contains 6 bedrooms inclusive of a self-contained space with separate access and a fully serviced pool house residence. 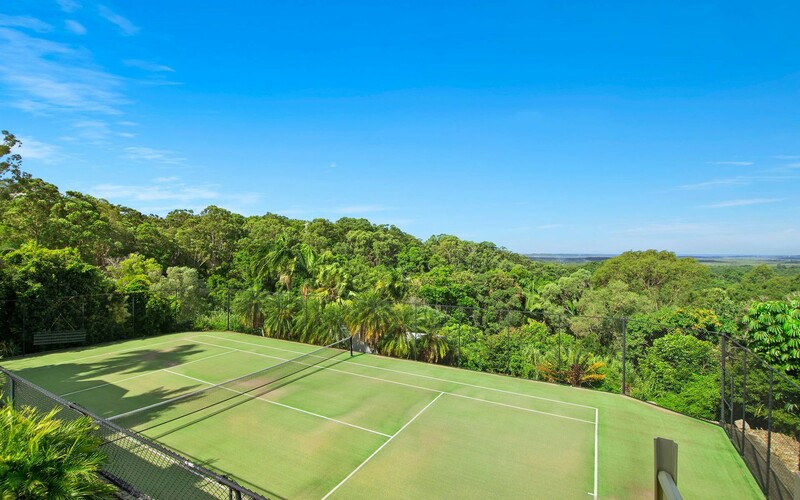 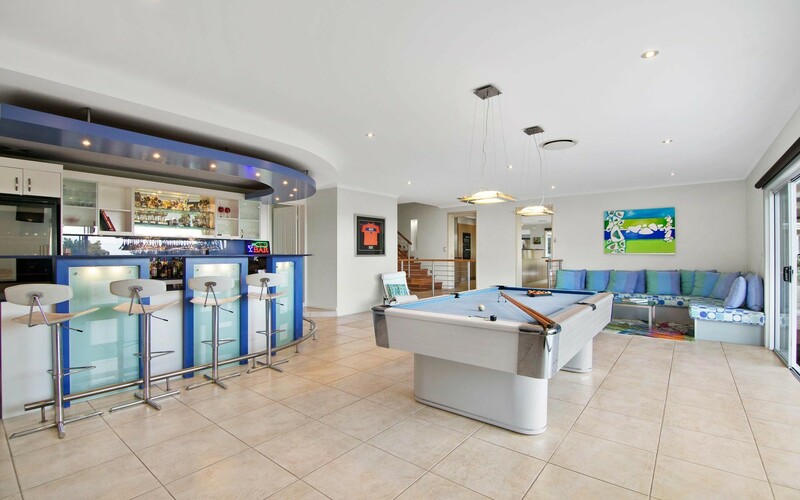 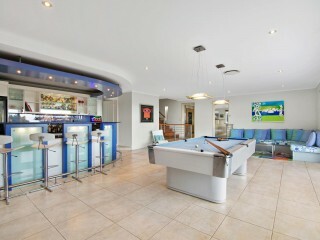 The championship-size tennis court, 25m swimming pool, poolside pavilion & sauna, are just a few of the main attractions that shape this home as a true entertainers, ideal for a growing family and visiting guests. 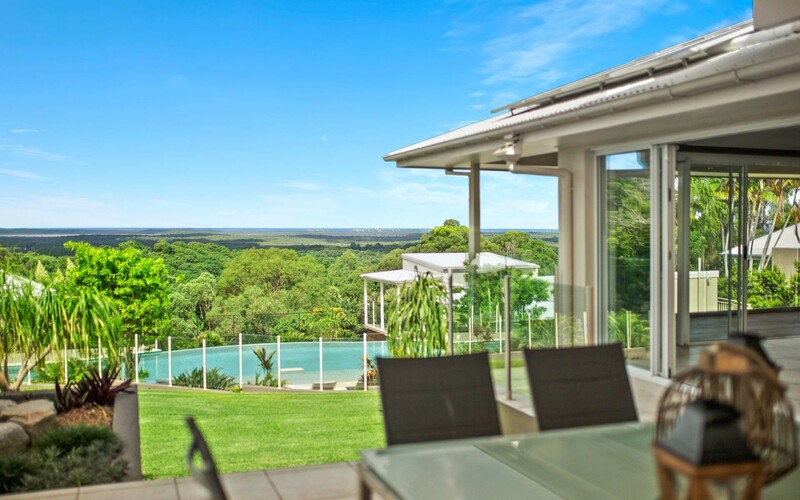 Considerable attention to detail has been invested in the quality of construction, drainage of the grounds and the well established landscaping are considerably more low-maintenance than most. 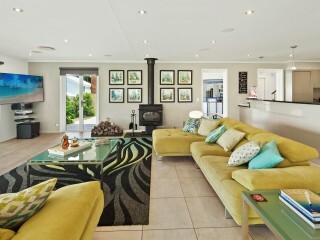 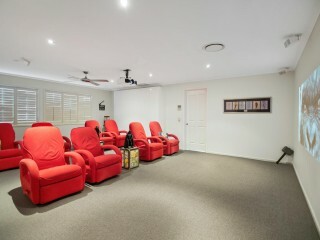 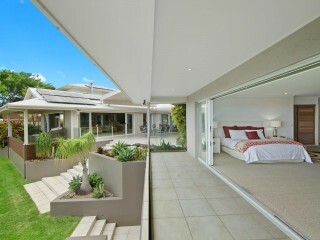 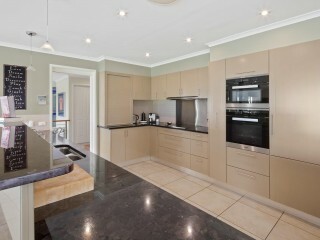 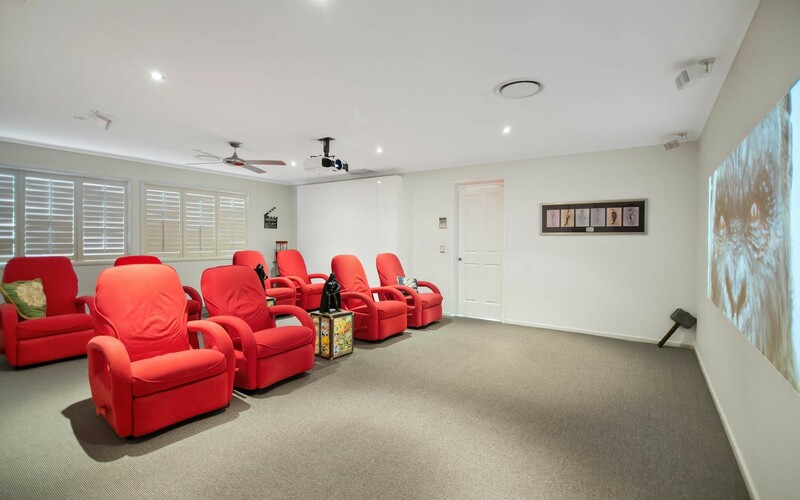 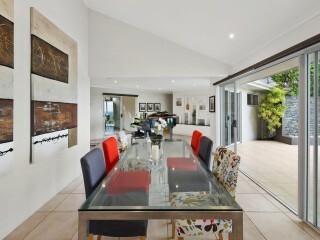 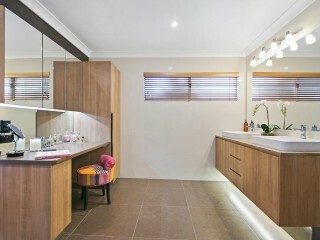 Arrange a private viewing today.